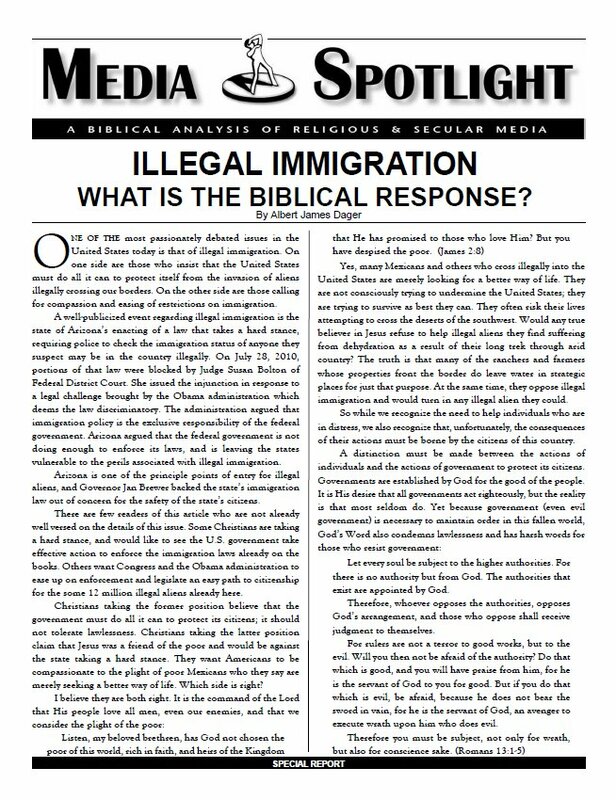 ILLEGAL IMMIGRATION: WHAT IS THE BIBLICAL RESPONSE? 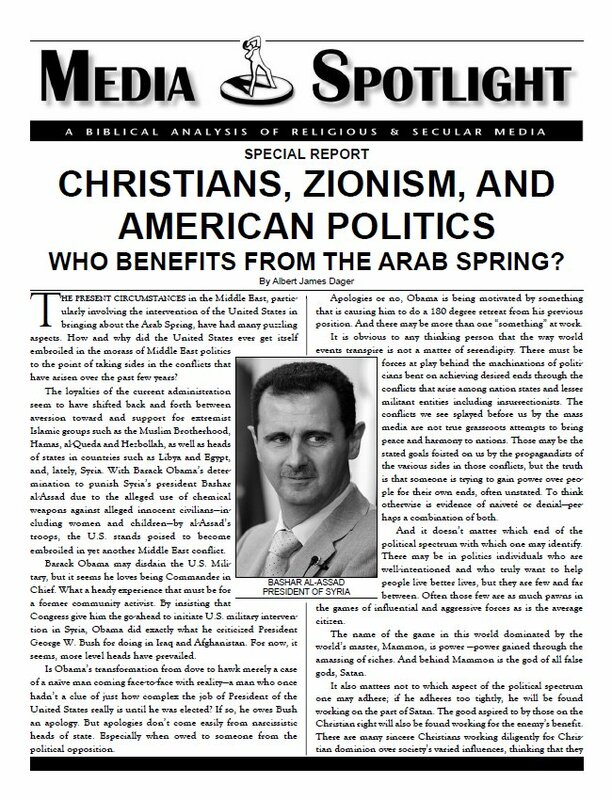 CHRISTIANS, ZIONISM AND AMERICAN POLITICS; WHO BENEFITS FROM THE ARAB SPRING? 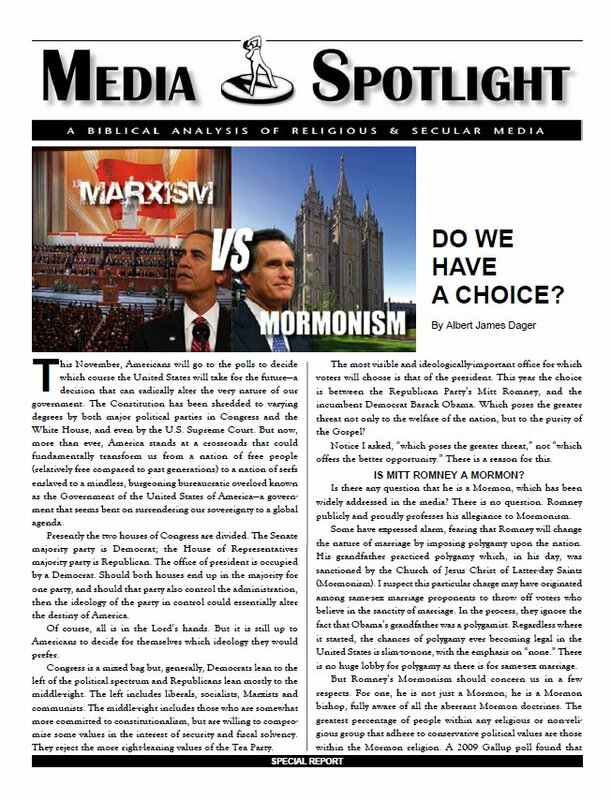 MARXISM vs MORMONISM: DO WE HAVE A CHOICE? 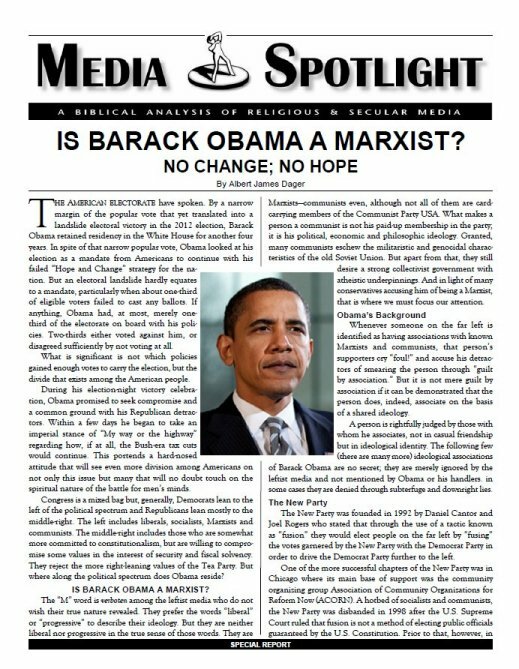 Was Obama Right? 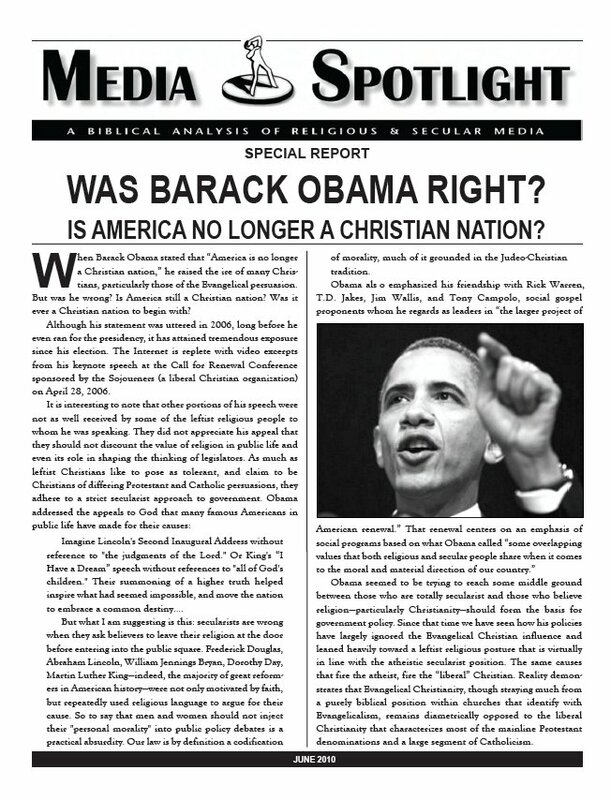 Is America no longer a Christian Nation? 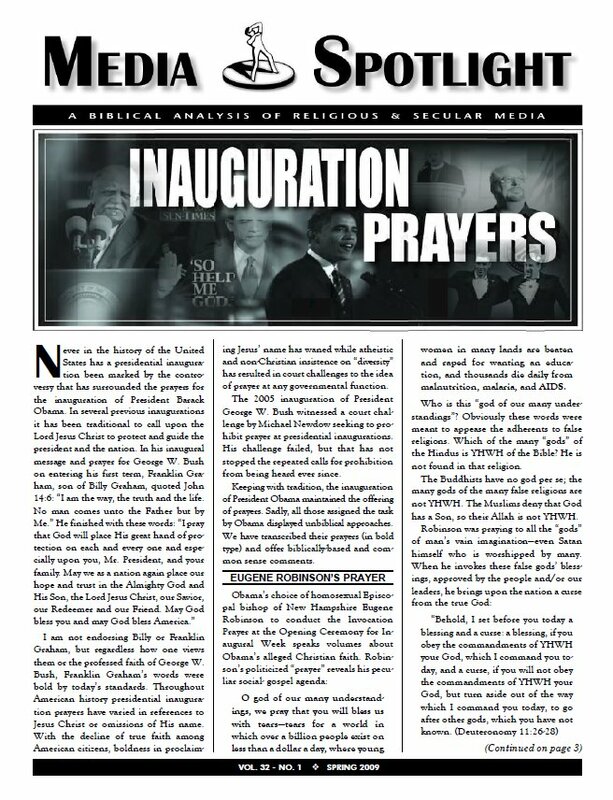 Never in the history of the United States has a presidential inauguration been marked by the con troversy that has surrounded the prayers for the inauguration of President Barack Obama. 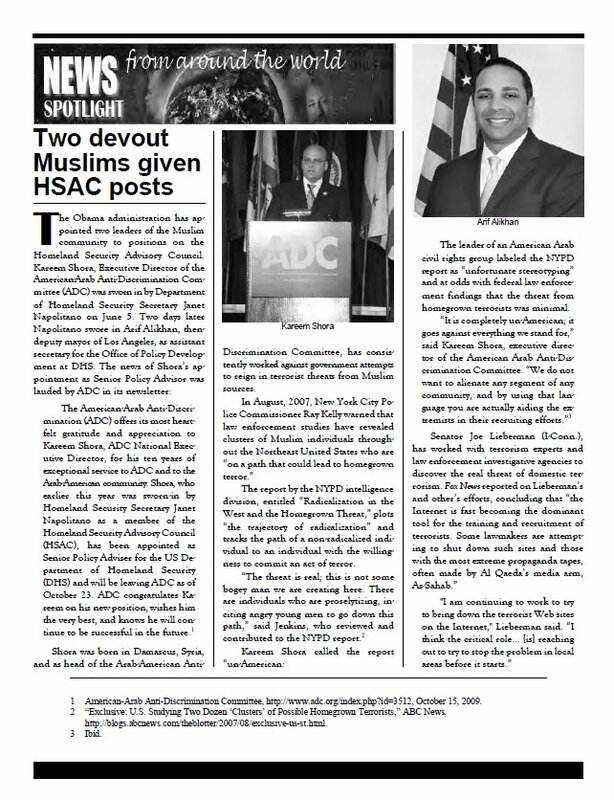 In several previous inaugurations it has been traditional to call upon the Lord Jesus Christ to protect and guide the president and the nation.